If you're like us, and you'd like to know what's happening on our favorite Hawaiian island, bookmark this page or subscribe to the RSS feed (see buttons at the top left corner of this page). 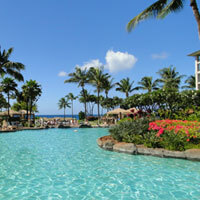 Our news page features the major Maui stories that Google News and Bing News grabs from news sources around the world. Not only can you check out the local news from these two leading sources, but you can start a conversation about it and add your comments. 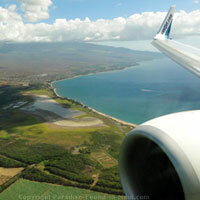 Have a news story about Maui that you'd like to share? You can do that too! Read it, comment on it, or add your own... whatever you'd like to do with the news is up to you! Scroll down to add your own news or comments. 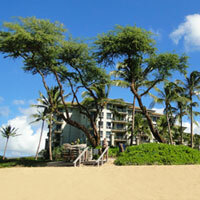 Share your own Maui news or start a conversation about it by adding your comments! Your story or comments will appear on a Web page exactly the way you enter it here. You can wrap a word in square brackets to make it appear bold. For example [my story] would show as my story on the Web page containing your story/comments. Click on the links below to see the stories and comments that other visitors have shared.